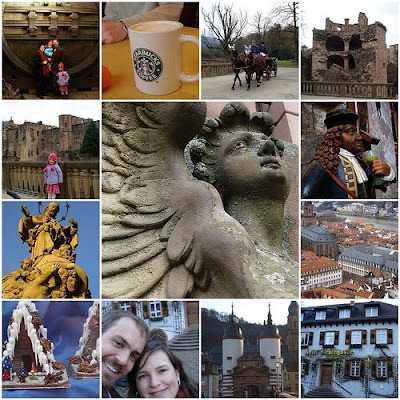 We enjoyed our overnight to Heidelberg, Germany after Christmas. We still have much to learn about traveling with children. One thing is clear, it's very different than traveling without. More pictures here. What a beautiful mosaic, it looks like you had so much fun! How lovely. Thank you for the pictures. I always enjoy them. 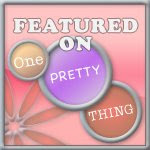 I found your blog back in the "Muffin Tin Monday" days & continue to check in even though it has found a new home! I've never commented before, but decided I would today :) My Dad was born/raised in Heidelburg & his Grandmother still lives there. Thanks for sharing some pics of the town so I can get a glimpse of a part of where he grew up :) I'll be sure to show him some of these!